Questions to Ask a Builder? 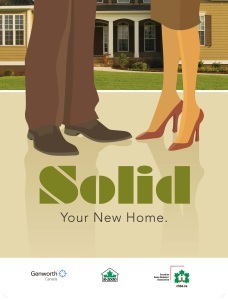 Have you looked at a new home lately? Today’s new homes are better than ever. Bright, open interiors. A healthy, comfortable indoor environment. Low-maintenance materials inside and out. Solid energy-efficient construction. And all the features you want for today’s lifestyle. Professional new home builders are using advanced design, materials and construction techniques to provide home buyers with the widest range of options and great value. Buying a brand new home is a big decision and an important investment, and there is a lot to think about. You want to buy with confidence, enjoy the experience and know that you have made the best decision for you and your family. Why Choose a CHBA (Canadian Home Builders Association) Member? Remember that when you buy a home, you are also “buying” the builder-you need to pay as much attention to choosing the right builder as you do the right home. Asking the questions suggested here will give you the information you need to choose a builder with confidence.